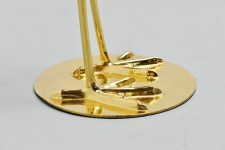 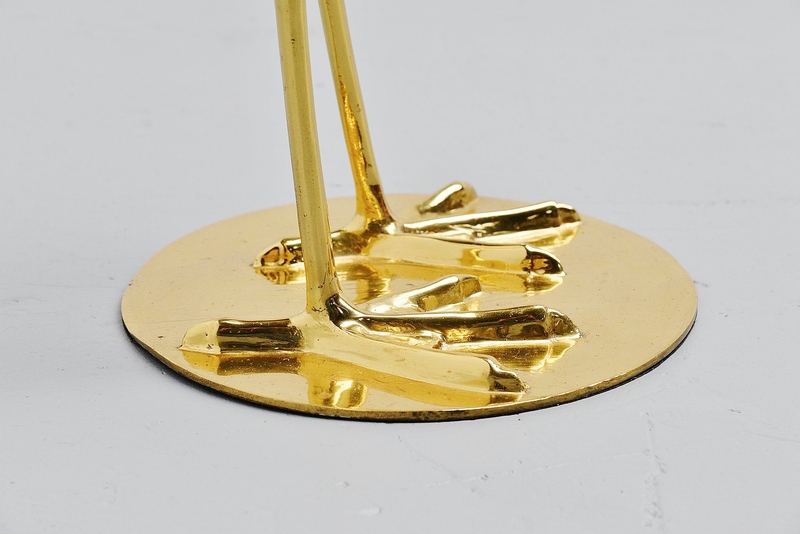 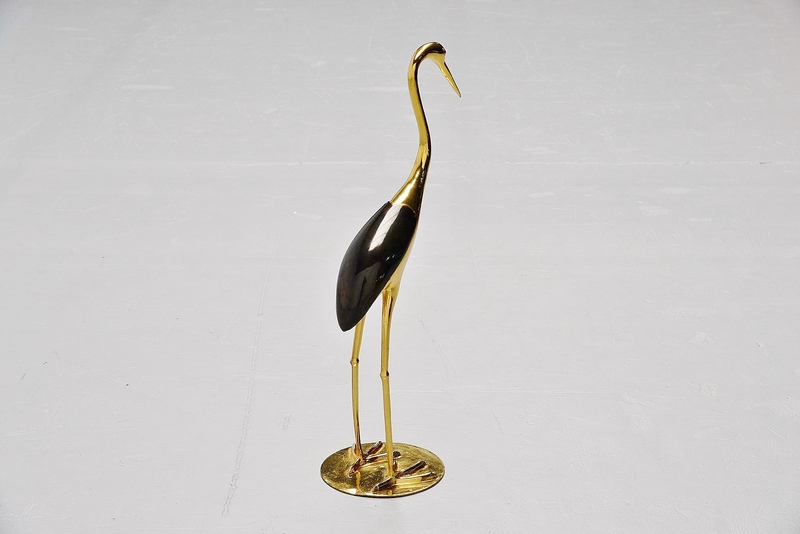 Very nice and decorative bronze crane made in Belgium in the 1970s. 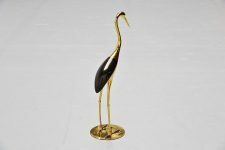 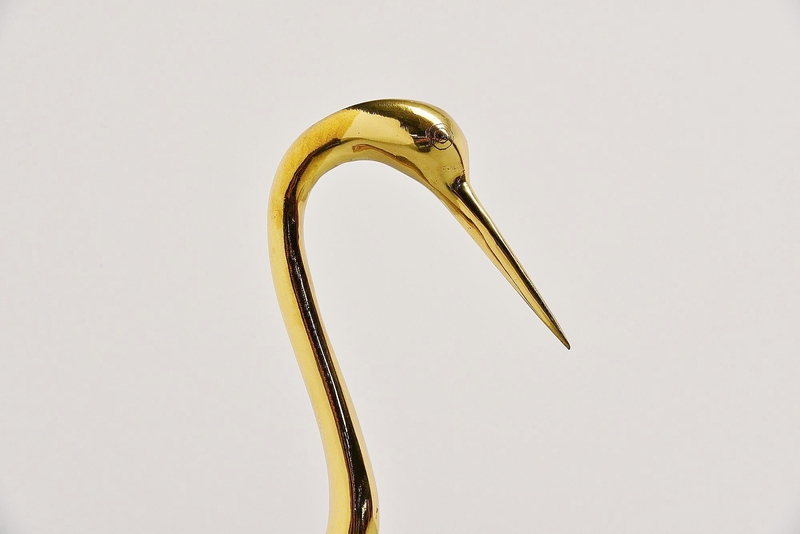 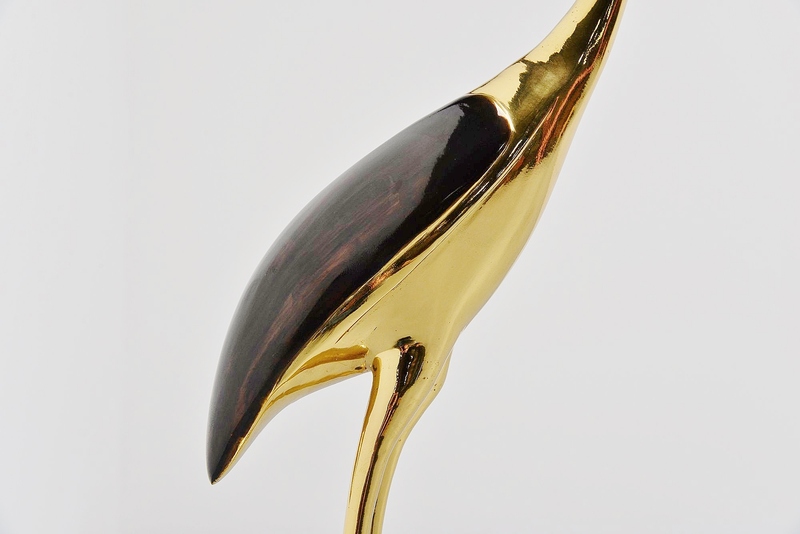 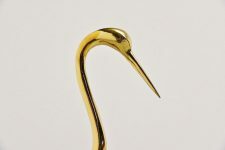 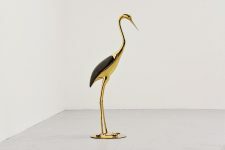 This life size crane is made of solid bronze and its partially patinated, fully finished with transparent lacquer to preserve the glaze on the bronze. 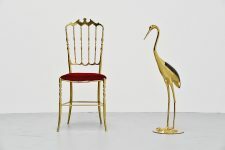 Highly decorative because of its medium size, in very good condition.